Dr. Scott A. Forsmark was born and raised in Michigan. He received his BS in Biology from the University of Michigan in 1985 and his dental degree from the University of Michigan in 1989. He has maintained a full time practice in Cheboygan, Michigan since 1991 and focuses on comprehensive general dentistry for the entire family with an emphasis on cosmetics and restorative. 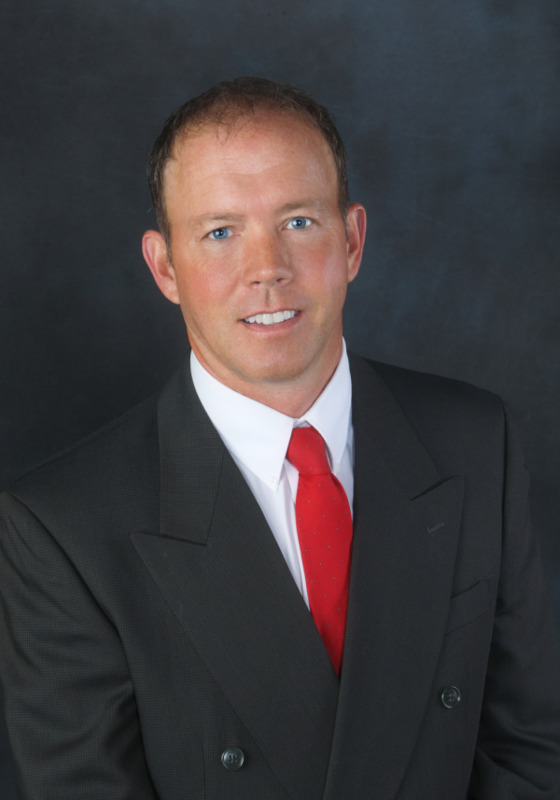 Dr Forsmark is a member of American Academy of Cosmetic Dentistry (AACD), International Congress of Oral Implantologists(ICOI), Academy of Laser Dentistry (ALD), American Dental Association (ADA), Michigan Dental Association (MDA). He employs a dental team that is skilled, caring and continually stays abreast of the most current treatments available. His team strives to relate to each patient as friends and tries to make their dental experience a pleasant one. Hi! My name is Brandy. 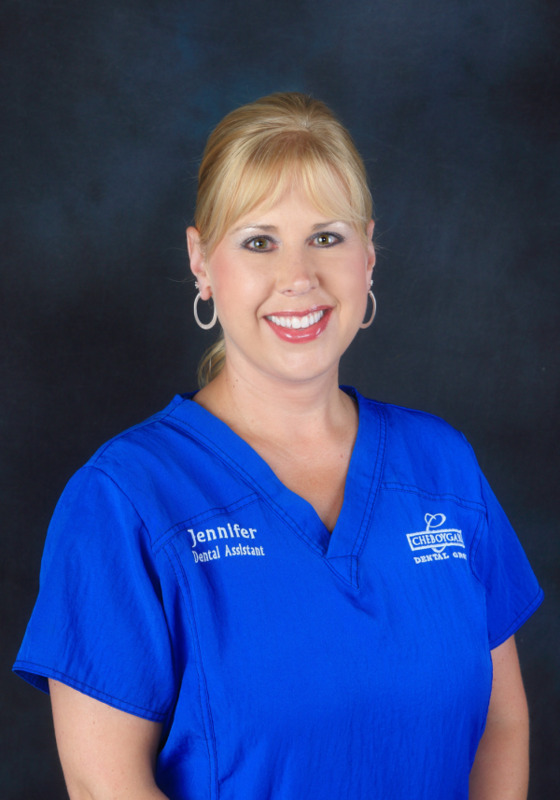 I am one of the Dental Assistants that will be greeting you and assisting with dental treatment. 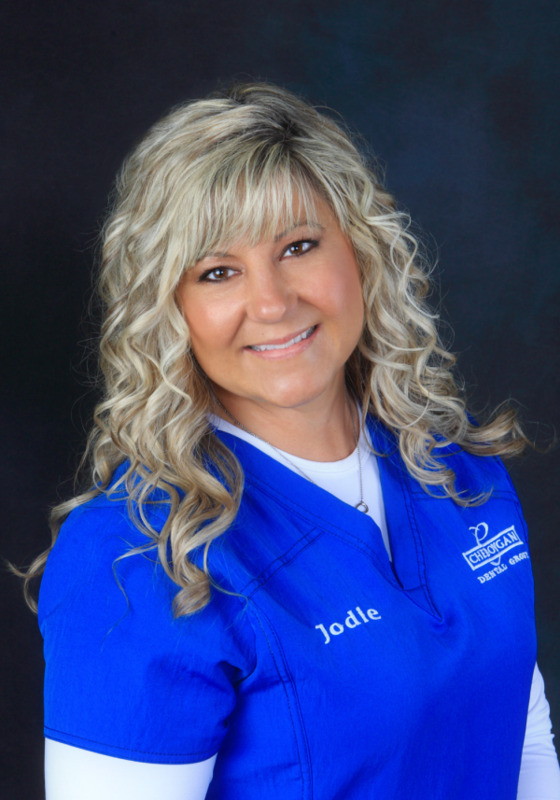 I came to the practice in 1998 and have extensive dental assisting and lab training. My goal is to make you as comfortable in our office as possible, so let me know how I can help you. Hi, my name is Jennifer. I was born and raised here in Cheboygan. 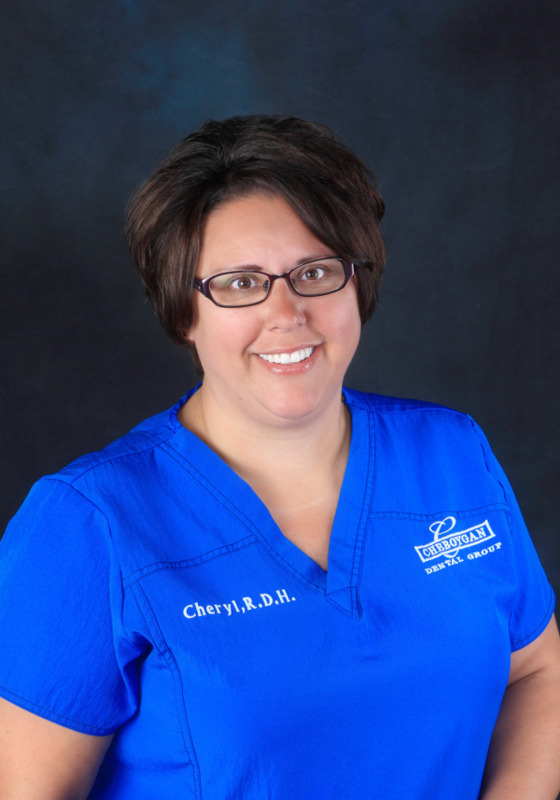 I received a BS from LSSU in 1995 and have been a Dental Assistant here at Cheboygan Dental Group since 2002. I want your treatment to be relaxing and as comfortable as possible. I am looking forward to your visit with us. Hello! My name is Jodie. 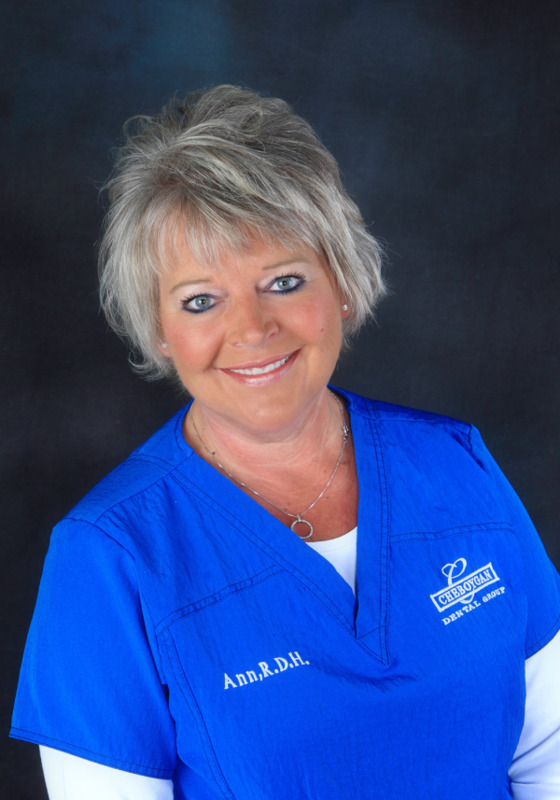 I am a Dental Assistant for Dr. Forsmark and began working in 2004. I am looking forward to meeting you and assisting in your next dental visit. See you soon! Hello, my name is Heather. I am a Registered Dental Hygienist. I graduated from the dental hygiene program at Lansing Community College in 1999. 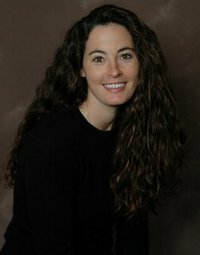 My husband and I moved to Cheboygan in 2000, and at that time I became part of the team here at Cheboygan Dental Group. I am looking forward to the opportunity to meet you and help you keep your smile looking great. 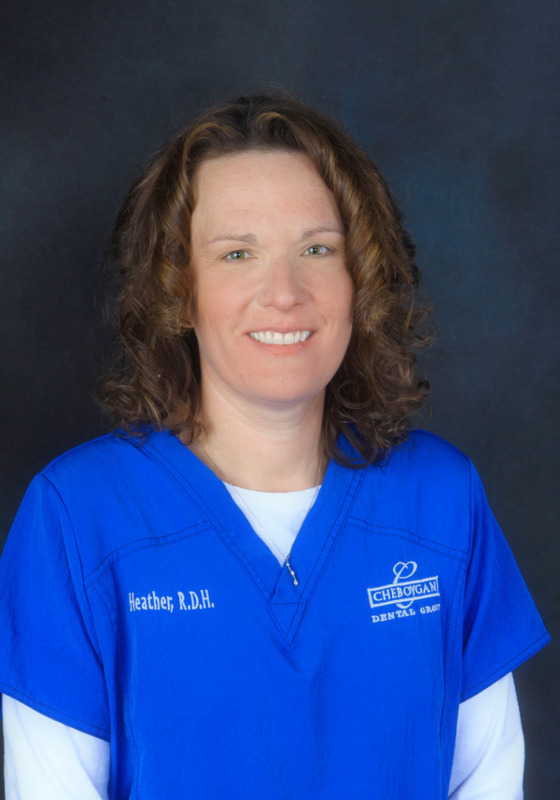 I have been a Registered Dental Hygienist for 21 years; I received my training at Ferris State University. I am a mother of two that juggles my busy professional life with my family life which includes being an active "sports mom". I also enjoy gardening and boating.